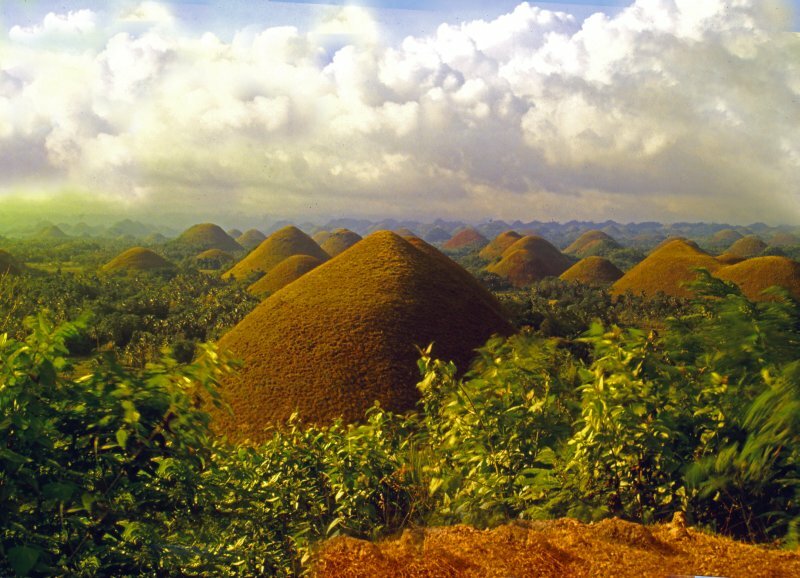 I am still not sure why they’re called Chocolate Hills but they are definitielly as sweet as chocolate. 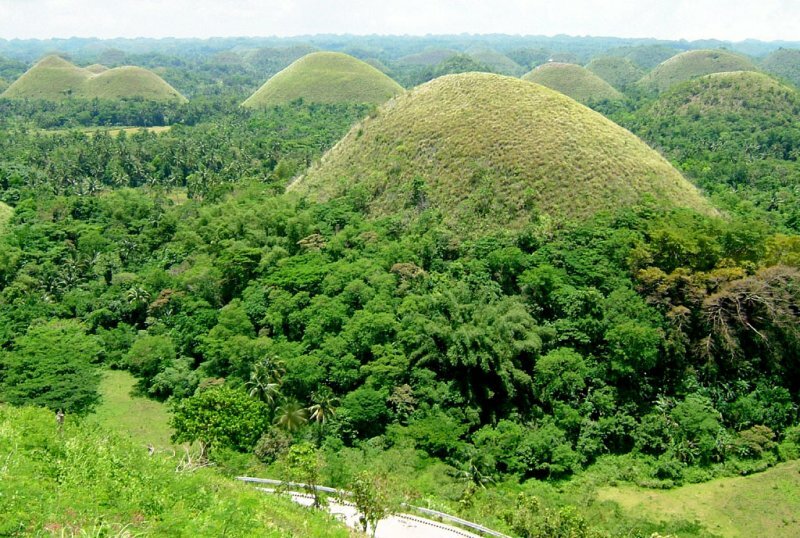 This amazing geological formation is one of the most famous tourist attraction of the Bohol province. 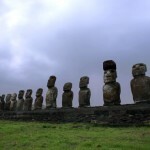 Their height is varying from 30 to 50 meters and the highest of them has the height of 120 meters. 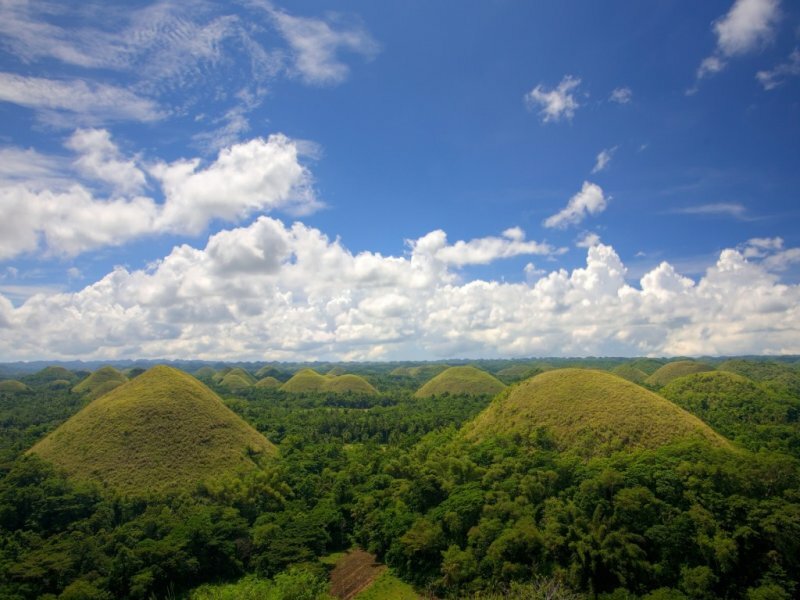 The formation, by it self, is weird enough to be attraction but what makes them even more interesting is the green cover of the grass which covers them during the wet season. 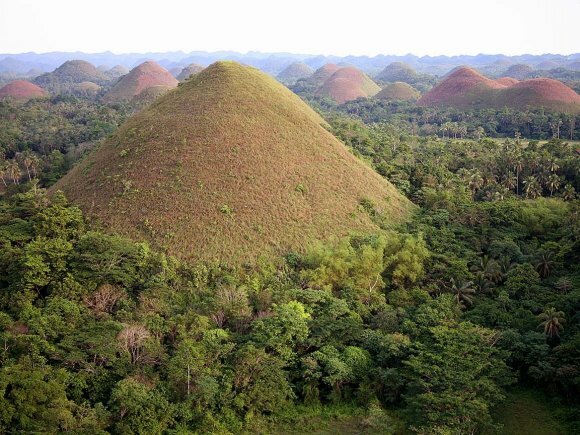 During the dry season, when grass is not growing, they get a brown chocolate color and this is probably the reason why they’re called Chocolate Hills. 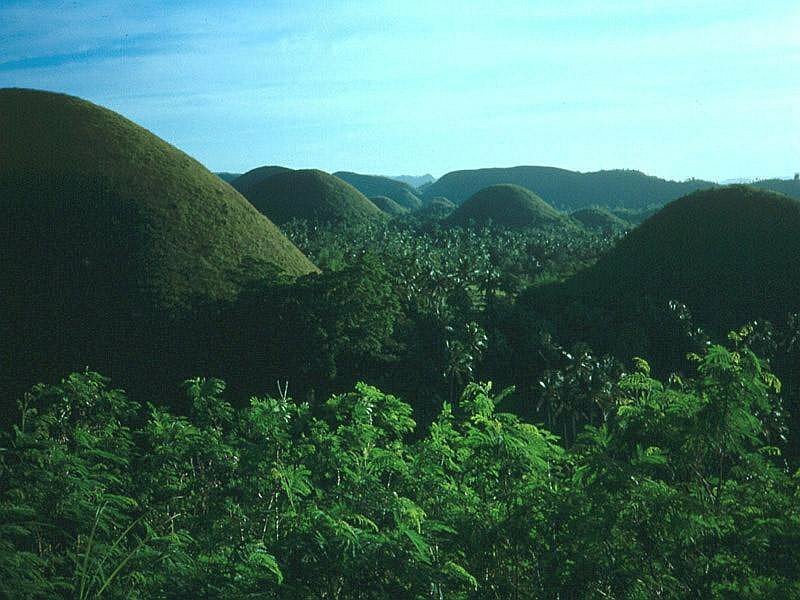 Beside the fact that the island of Bohol has a few highly attractive beaches which are attracting a plenty of visitors, the Chocolate Hills are considered as one of their main touristic attractions. 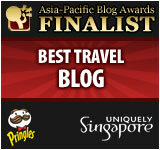 Two of those numerous hills were rearanged into resorts for tourists. 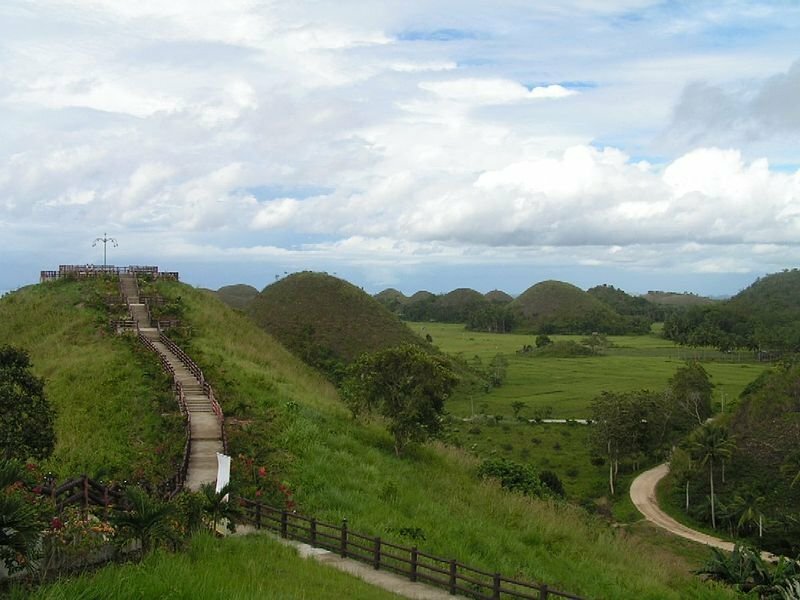 It is interesting also that there is not much of trees on those hills even if they’re covered with the soil and vegetation. 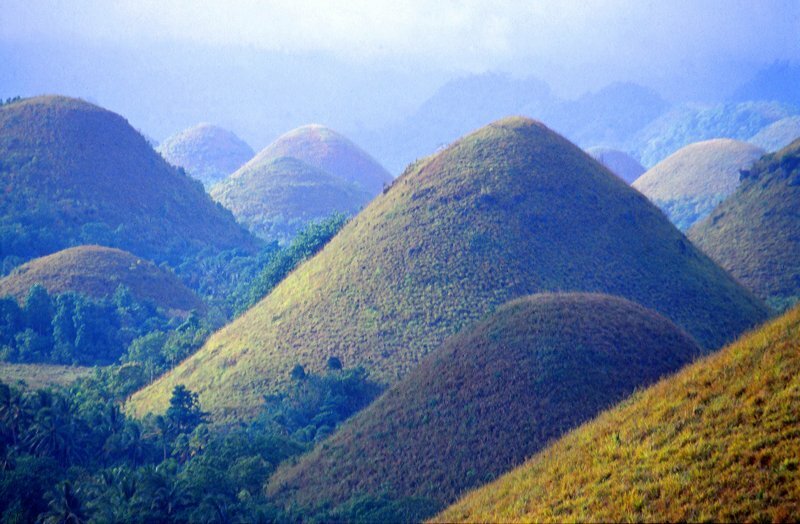 This kind of hills is called conical karst hills and they originated as a result of complex geological processes like dissolution of limestones and uprising of the land above the sea level. 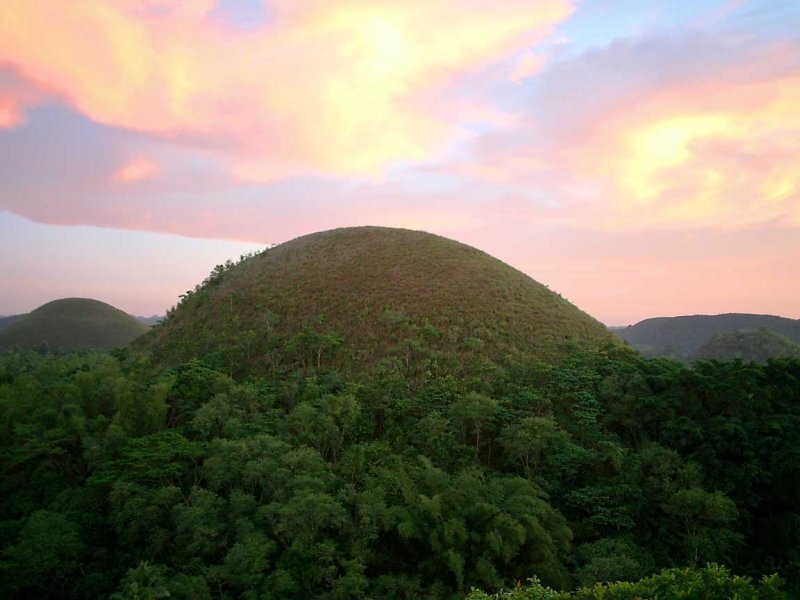 The touristic offer is pretty solid, the tourist resort which is called Chocolate Hills Complex has a wide range of offers and services for the visitors who decide to come there. 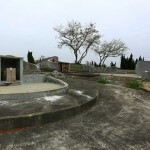 There’s an restaurant, swimming pool and one of the main features is observation deck which gives you an opportunity to watch all of those hills from the height of 64 meters. 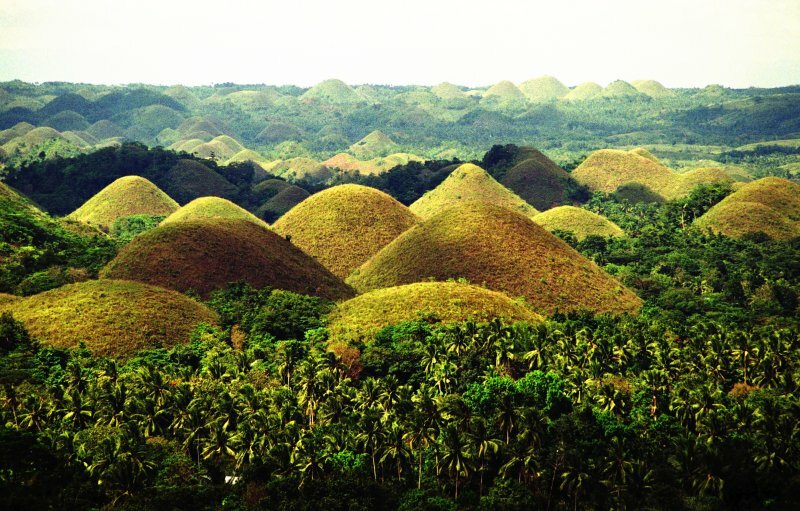 I found the Chocolate Hills to be interesting but I was surprised to learn that they only look “chocolate” in the dry season. 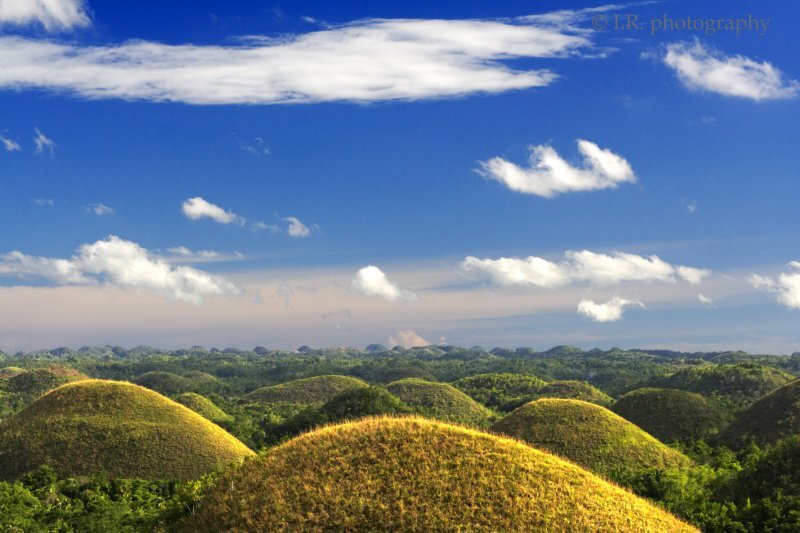 I went this past February (2011) and they were rolling green hills. 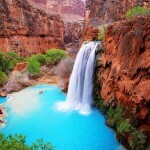 Awesome pictures. These hills are very different from others.